One of the rarest Apple computers in the company’s history is being auctioned online now through Aug. 25, with 10 percent of the proceeds being donated to The Leukemia & Lymphoma Society. 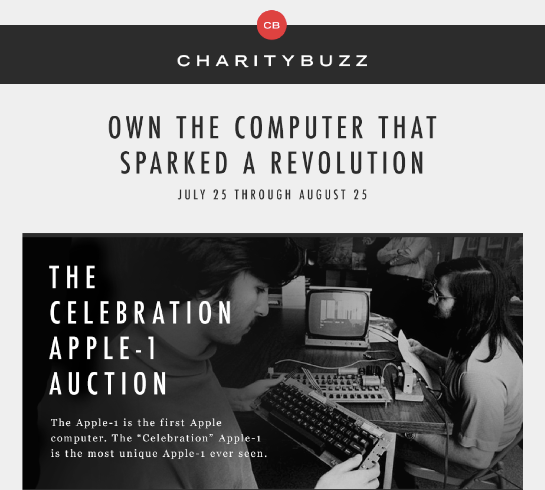 The “Celebration” Apple-1 Computer is being offered for auction bidding on behalf of its anonymous current owner through Charitybuzz, a company that specializes in fundraising for nonprofit organizations through online charity auctions. The auction at is expected to raise about $1 million. 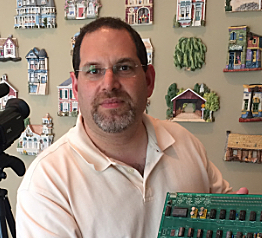 It was designated the “Celebration” Apple-1 by Apple computer historian Corey Cohen, who also provided a 31-page, photo-authenticated document of the system being offered. The computer’s original owner is believed to have been an early employee of Apple. It was acquired by a previous owner in 1977, and by the current owner on Jan. 8, 2000 (a sales receipt will be included). 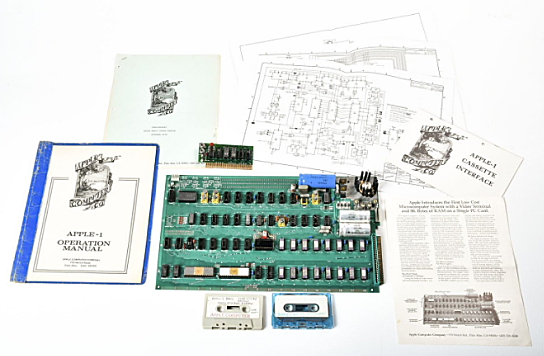 The computer is thought to be the only known Apple-1 to show evidence of starting out as a blank original-run logic board, and not as part of two known production runs, apparently making it unique. 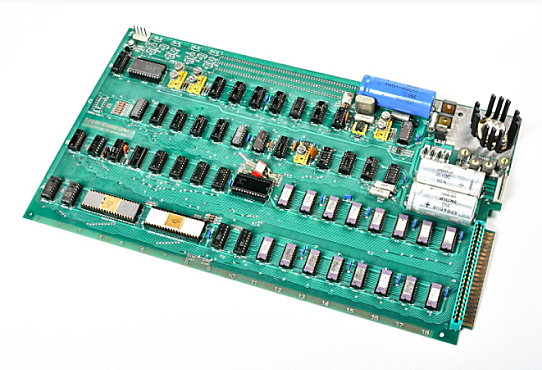 Of all Apple-1 boards created, only 60 or so are believed to still exist. Cohen said that makes it not only a piece of computing history, but a “piece of art.” It has an original Apple-1 ACI cassette board, pre-NTI, uniquely populated with Robinson Nugent sockets, and other unique features that include a period-correct power supply, an early Apple-1 BASIC cassette created, hand labeled and authenticated by Daniel Kottke (the first paid Apple employee after Steve Job’s sister Patty), original manuals, an Apple BASIC Program, and Apple-1 ACI Cassette Board, and original marketing material. 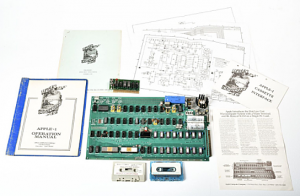 The Celebration Apple-1 will be available for viewing at the Vintage Computer Festival West, set for Aug. 6–7 at the Computer History Museum, Mountain View, California. For more information, visit apple1.charitybuzz.com. A complete condition summary report will be provided to qualified buyers. 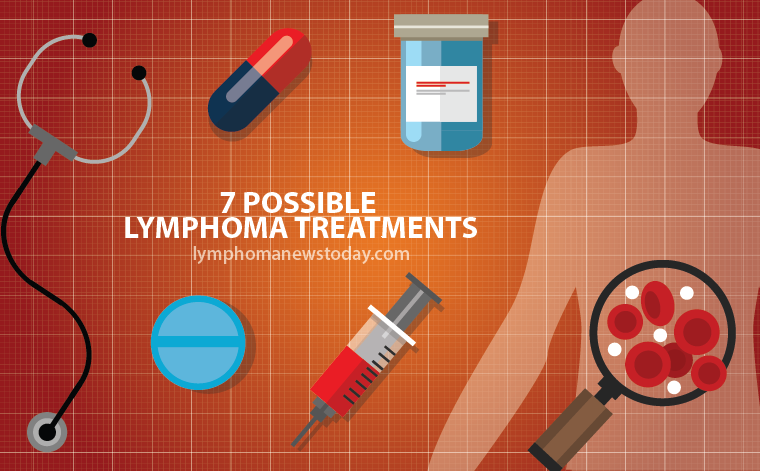 Founded in 1949, The Leukemia & Lymphoma Society (LLS) is the largest voluntary health organization dedicated to funding research in the quest for cures, and to ensuring access to treatments for blood cancer patients such as chemotherapies and stem cell transplantation, and leading the way to the targeted therapies and immunotherapies. The current owner of the ‘Celebration’ Apple-1 Computer is donating the proceeds to the LLS Arizona chapter in support of M. Preston Clarke’s Man & Woman of the Year fundraising competition, which helps support society research projects, patient services, advocacy, public and professional education, and community services. 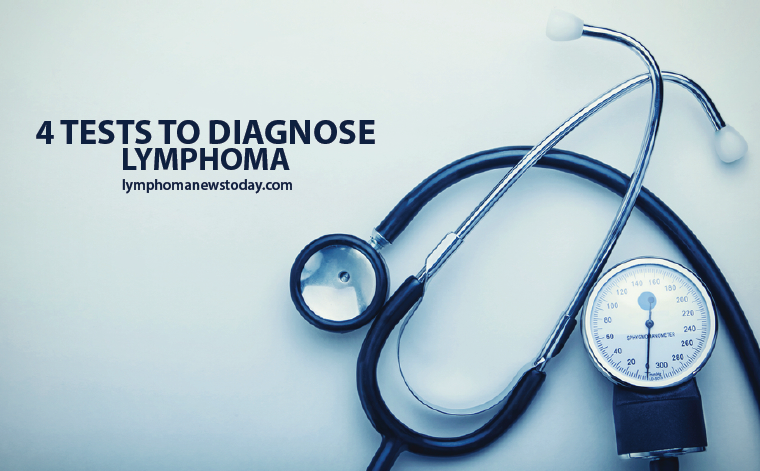 Each year across the U.S., dedicated candidates engage in a competition to earn The Leukemia & Lymphoma Society’s (LLS) “Man & Woman of the Year” titles. Raising funds for LLS blood cancer research, candidates compete in honor of children who are local blood cancer survivors — the Boy & Girl of the Year. The 15 Man & Woman of the Year Class of candidates raised $574,122 in 10 weeks in 2015. Funding from the Apple-1 computer sale proceeds will further advance the LLS mission of giving aid to patients and funding research to put an end to blood cancers. Tagged Celebration Apple-1, Charitybuzz, Leukemia & Lymphoma Society, LLS, Man & Woman of the Year.